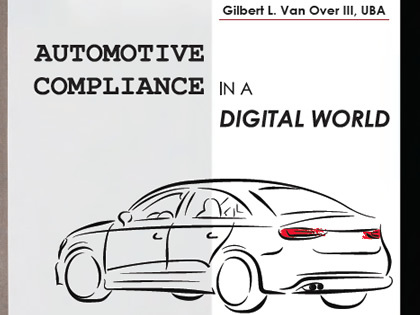 gvo3 & Associates is committed to working with automobile dealerships to develop and implement compliance strategies for Sales and F&I processes. 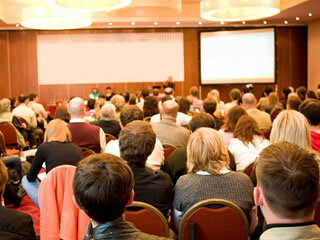 This strategy helps dealers to find the proper balance between compliance and profits. 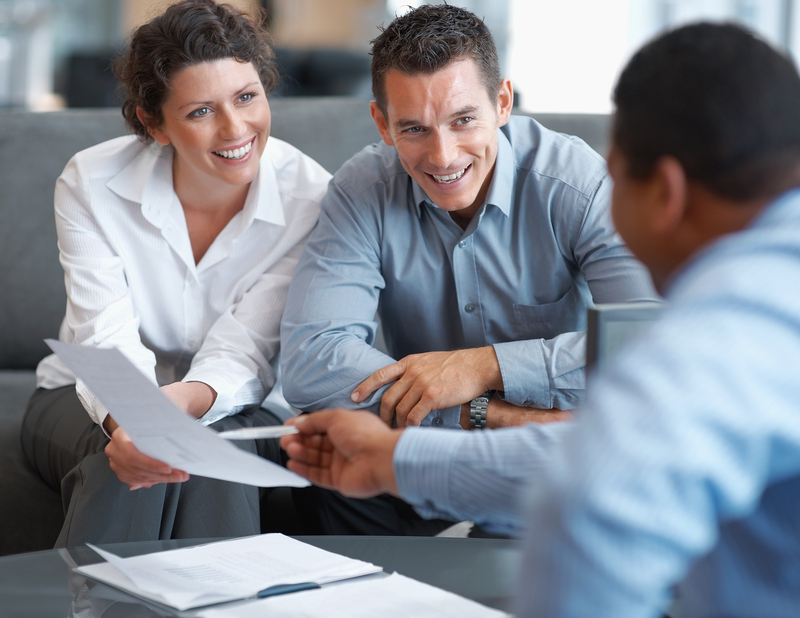 In 2013, The Consumer Financial Protection Bureau (CFPB) provided guidance to indirect auto finance lenders of the CFPB’s requirement for compliance with the Equal Credit Opportunity Act (ECOA). The CFPB is basing its guidance on the theory of “disparate impact”, or unintentional discrimination. Some dealers have received letters from national lenders advising them that their portfolio may indeed have disparate impact tendencies against those protected under the Equal Credit Opportunity Act. 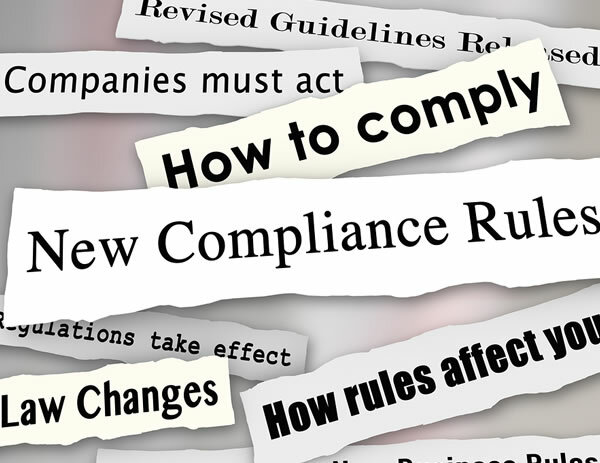 Auto dealerships must meet mandatory compliance requirements of the Red Flag Rule. 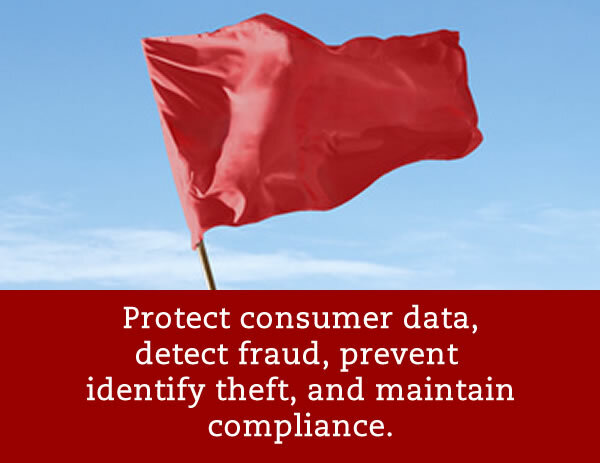 The purpose of the Red Flag Rule is to define a process for protecting a consumer from identity theft. The FTC has identified 26 red flag indicators that dealerships may want to consider including in their identity theft prevention program. As times change, dealerships must change. 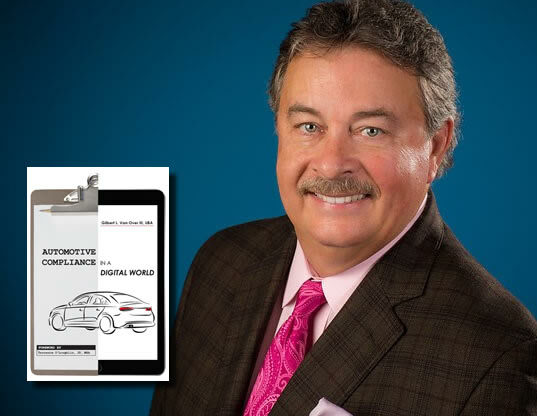 In this, his first book, Gil Van Over III explains the features that mark a modern dealership in the digital age. Drawing on his decades of experience in the retail automotive space, Gil avoids the theoretical and focuses on . . .
gvo3 & Associates offers a Virtual Review Compliance Program for dealerships interested in a cost-efficient F&I compliance review. The routine 95-point audit looks for adherence to state and federal regulations and identifies any procedural and regulatory violations. 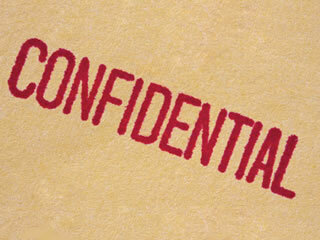 In 2003 the FTC enacted the Safeguards Rule, a privacy provision to the Gramm-Leach-Bliley ACT. The rule requires auto dealerships to have an effective security program in place to protect consumer information and to reduce the odds of identity theft. Compliance is a multi-faceted process. It is more than just safeguarding customers’ personal, non-public information and filling out the required forms correctly. 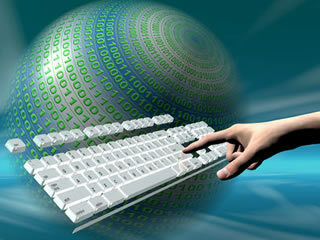 With changing policies, gvo3 & Associates makes sure your people have the current information to be fully compliant.